For over 35 years, AG-CO Inc. has been providing creative product offerings for the agricultural and post frame building industries. This specialty focus ultimately led to a uniquely engineered cupola design that is attractive, easy to install and built to last. 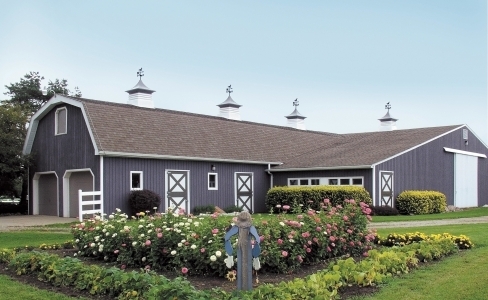 Artfully engineered of durable polyethylene, AG-CO Cupolas add a unique finishing touch to any barn, garage, or outdoor building. AG-CO Cupolas come in 13 different base colors, 13 different top colors, with 15 weathervane choices to reflect your personal style. AG-CO welcomes dealer inquiries.